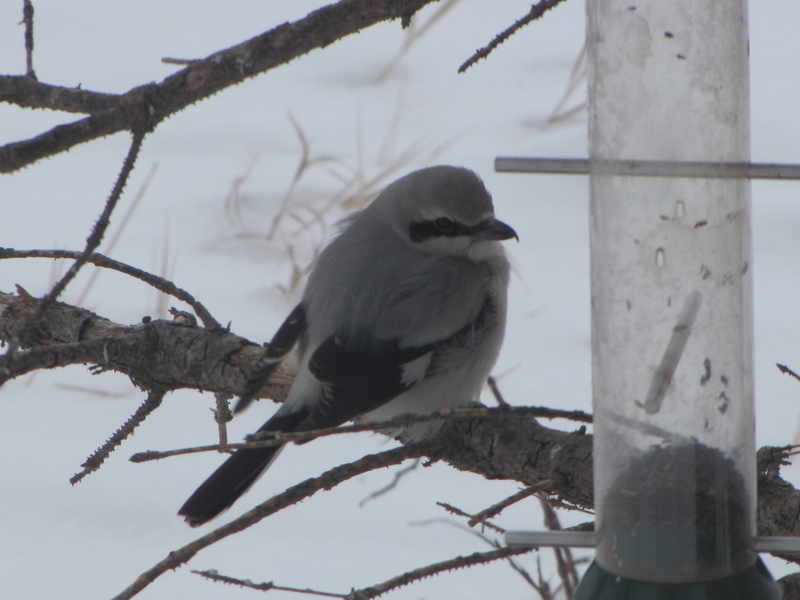 This entry was posted in Alberta Birds, Birding, Feeding Birds, General Birding, Must-see birds, Spring, Year List and tagged Common Goldeneye, Must-see Birds, Must-see Birds April, Northern Shrike. Bookmark the permalink. What a coincidence – I saw both of these species today! Always enjoy this feature and the fact that your choices are interesting but “findable”. I’m glad you like this feature and my choices, David. 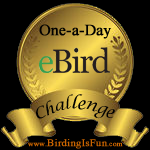 Wonderful choices for April birds PrairieBirder! 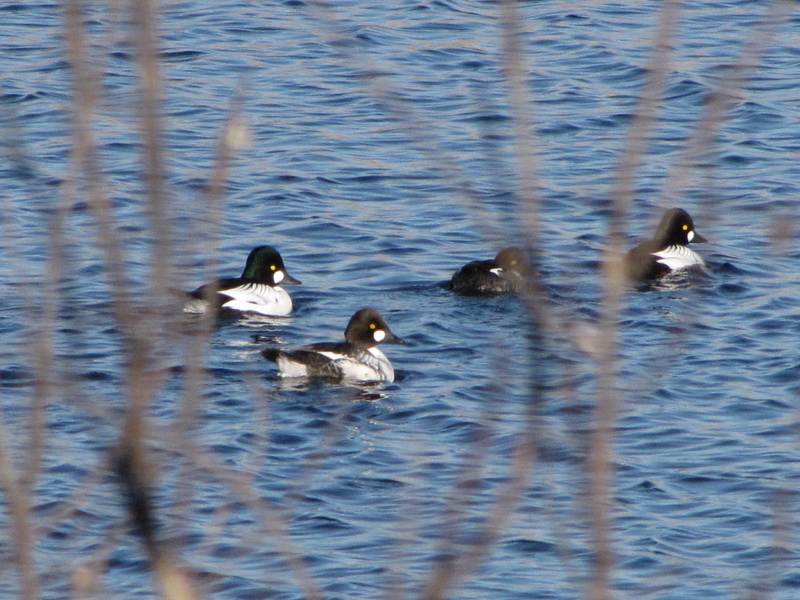 Lucky to see a Common Goldeneye here in the city.A few pasted through about a month ago!Had one sighting of a Northern Shrike during the winter.Was driving with my employer and I told him to stop so I could have a look at it.He did not like that! Thanks for the comment Darrell, and I’m glad that you enjoyed my Must-see birds for April.